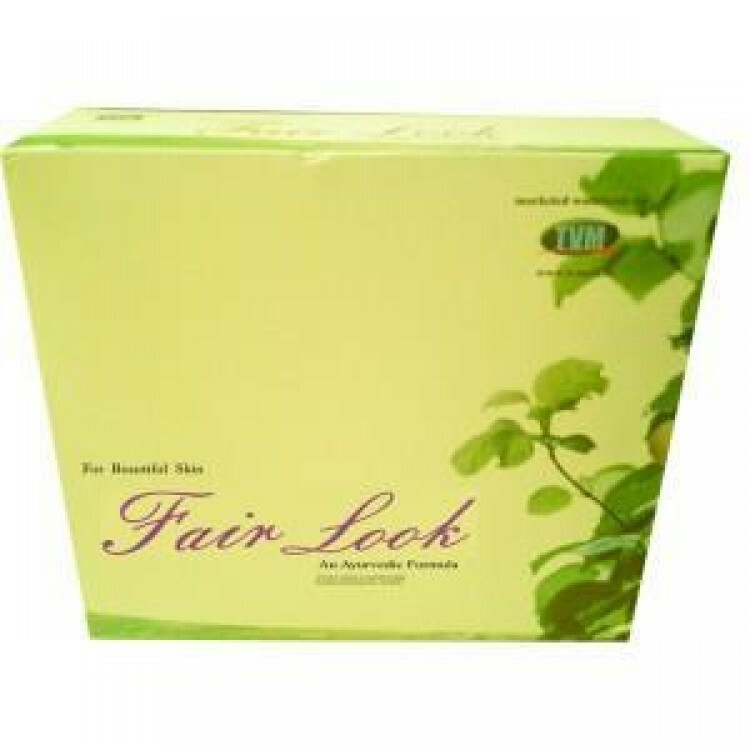 Fair look cream is used for removing Anti marks from your skin, dark spots on face, Pimples on face, dark circles, under eyes etc. All want to have a fair face, but only few men/women are blessed to have a really fair complexion. But, don’t let worry dominate your mind. Only you have to buy Fair Look Cream before stepping out of the home. Here are some tips for getting fair skin at home, which must be used only when you use a Fair Look Cream. Clean Your Face with rose water. Apply over face and neck, leave on for 15 minutes. For best result apply twice a day. Morning and at night before going to sleep. Wash your skin with gentle soap and water. Apply the sunscreen lotion spreading it to all exposed areas, before going out in the sun. Product not recommended for pregnant ladies and children below 12 yrs. Product not recommended for people with allergic skin. Test it on your hand along with sediment before applying it on your face.